Hiding can all too often become a way of life, even long after the need to physically hide is no longer predicated on an actual threat. 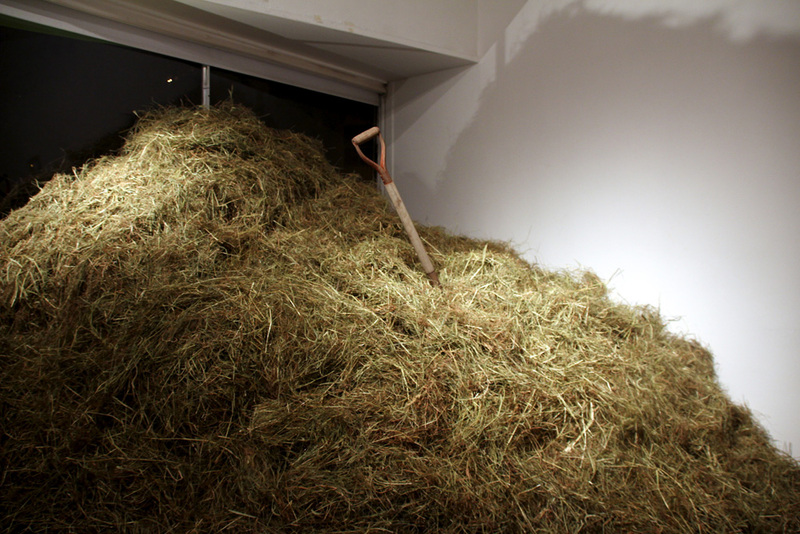 This work is inspired by family stories of my maternal grandfather who, as a young child growing up in Poland, was forced to take refuge in haystacks to escape the militia during routine pogroms always fearful that a pitchfork would find him or his siblings. It also pays homage to children in zones of violence around the world today who have to hide in order to survive.